Is it ever OK for math to be a little scary? 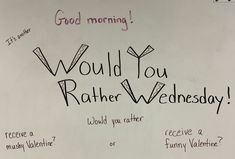 I say yes. 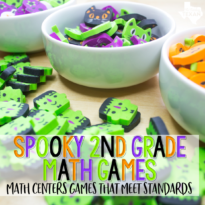 While spooky may be a better word for what I’m sharing today, math centers don’t have to be scary. 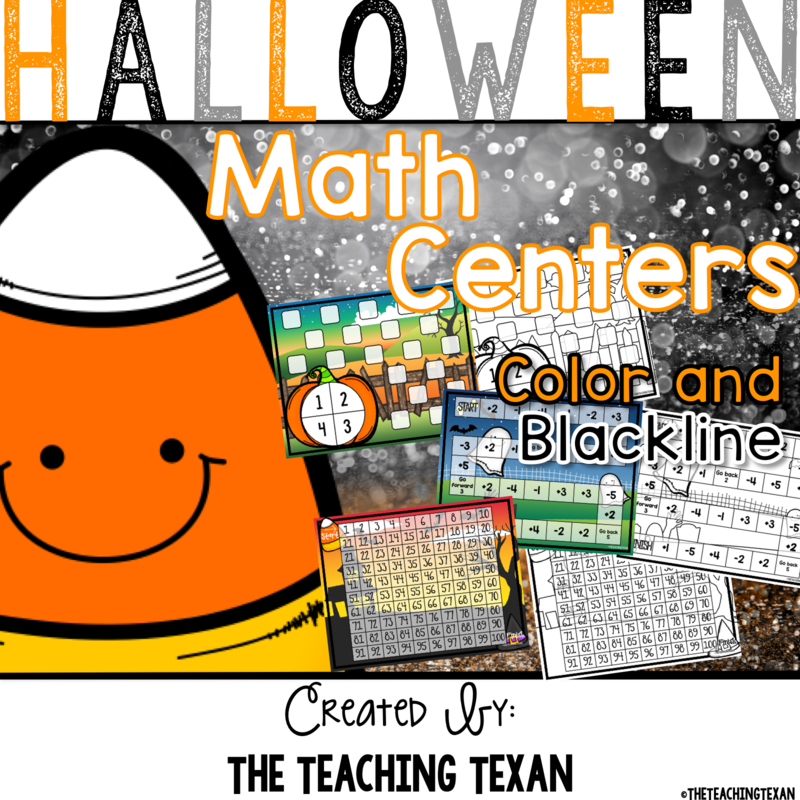 Yes, it is possible to have math centers early in the year and be successful (and it doesn’t even have to be a scary process)! 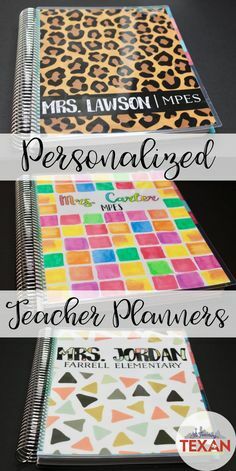 It’s all about setting clear expectations, practicing (and practicing, and practicing, and practicing), then getting students to buy into the centers. 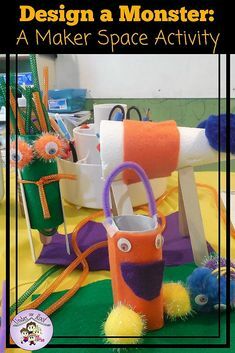 When I think of getting kids to buy in to their learning I immediately think of giving them choice and making it FUN! Queue the math games! 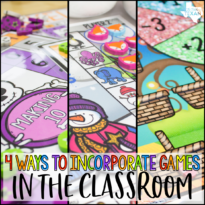 Math games as centers not only give students choice and make learning fun, but they also meet standards (shocker, right?). 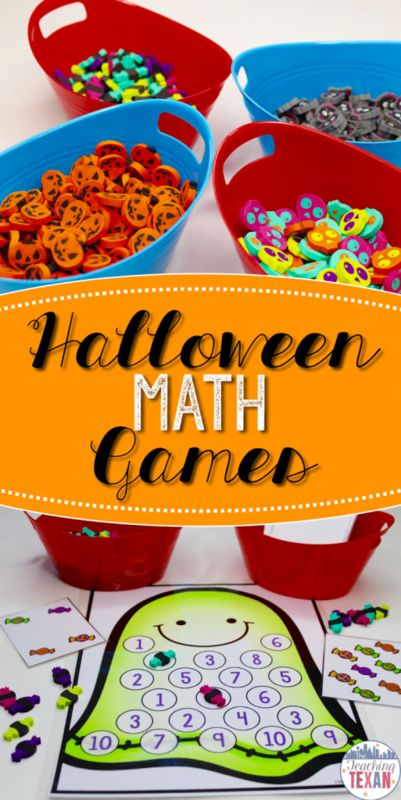 Here are some engaging math centers that just happen to have the added bonus of being Halloween inspired. Speaking of inspiration, the Target Dollar Spot was a huge inspiration for the following games. 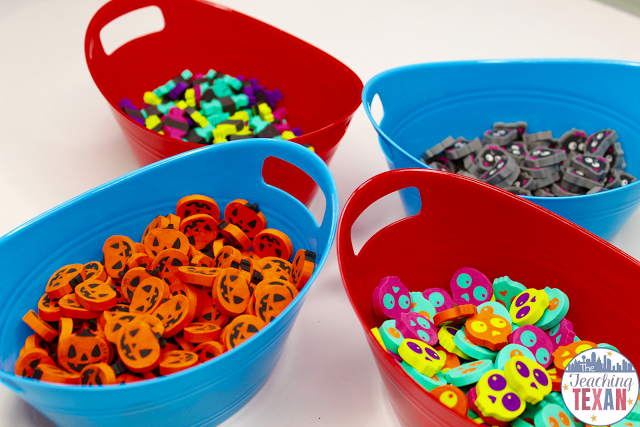 I mean, who can walk past ultra-cute Halloween erasers when they’re only a $1.00?! 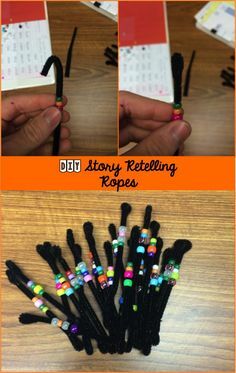 Throw in some $1.00 bins from Dollar Tree and it’s all google eyes from here! 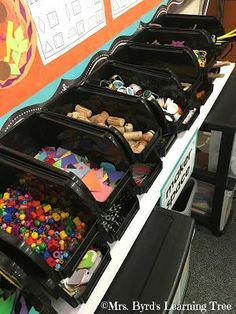 I love organizing my math center manipulatives in these containers. 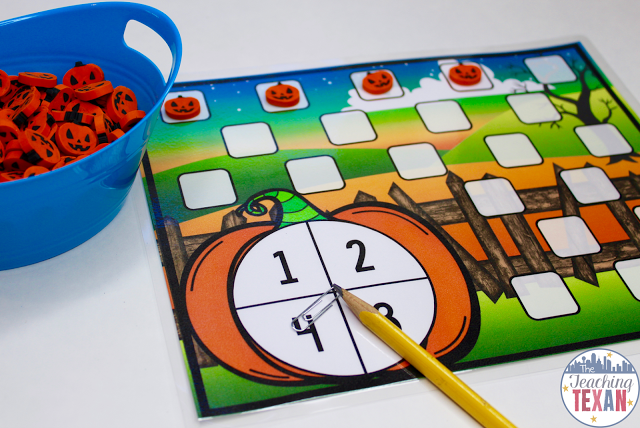 Grow a Pumpkin Patch is a great game to practice one-to-one correspondence, counting, and the concept of addition. Students use a spinner to spin a number from 1-4. 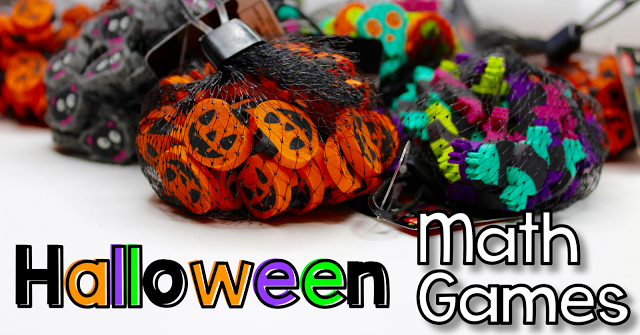 They then add that many jack o’lanterns to their playing mat. The goal of the game is to reach 20 jack o’lanterns. 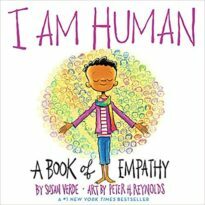 It can easily be differentiated to allow for partner cooperative play as well as partner competitive play. 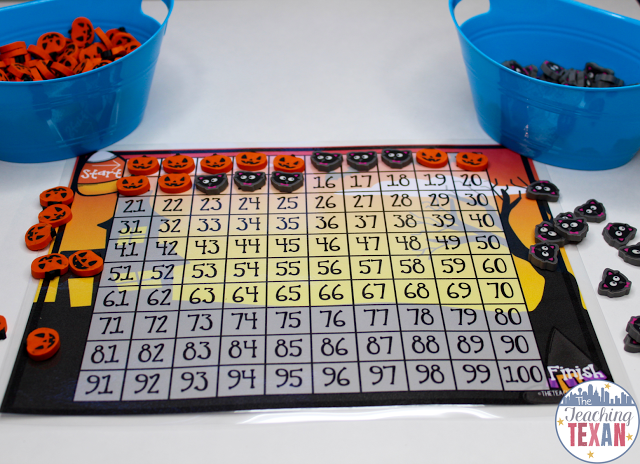 I’m even thinking of adding a die with + and – symbols that students will roll before spinning the number to determine if they are adding or taking jack o’lanterns away. Next up is a game that practices subitizing. Subitizing is the ability to see a small quantity of objects and know how many there are without counting. 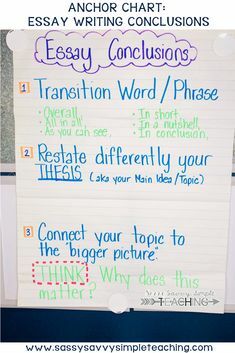 I’m always surprised to see that some teachers don’t work on this skill with their students. 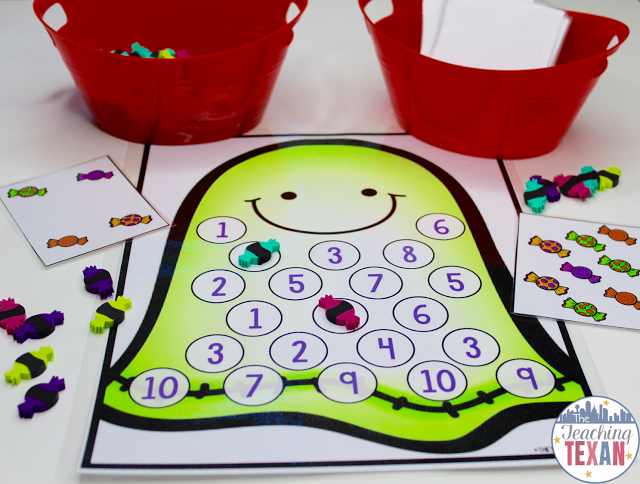 Ghostly Numbers is a game where students draw a card with varying amounts of candies from 1-10. With repeated exposure to subitizing, students can start to quickly recognize the number of candies on the card and then cover that number on their playing mat. The key is that a given set of numbers (Ex: 4) does not always look the same on each card with the same given set of numbers. Again, this game is easy to differentiate and make a partner cooperative or partner competitive game. 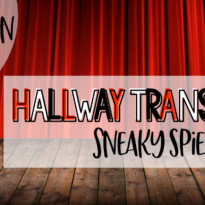 Students can work together to “black out” the playing mat or competitively to “black out” their own playing mats. Ever played the game Connect 4? This next game is inspired by Connect 4! Black Cat Race is a game where students roll two dice, or use dominoes, and practice adding the numbers together (this adds a great visual for students who need it). They then cover that number on their side of the playing mat. 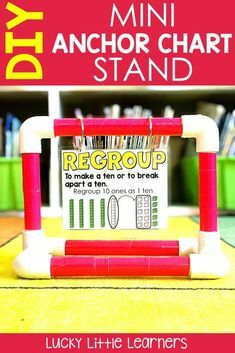 The first student to connect 4 in a row wins! 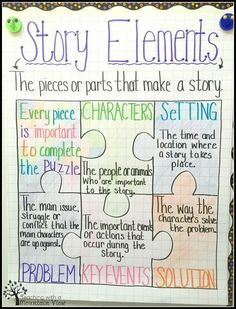 And we can’t forget an engaging game that utilizes a hundreds chart! 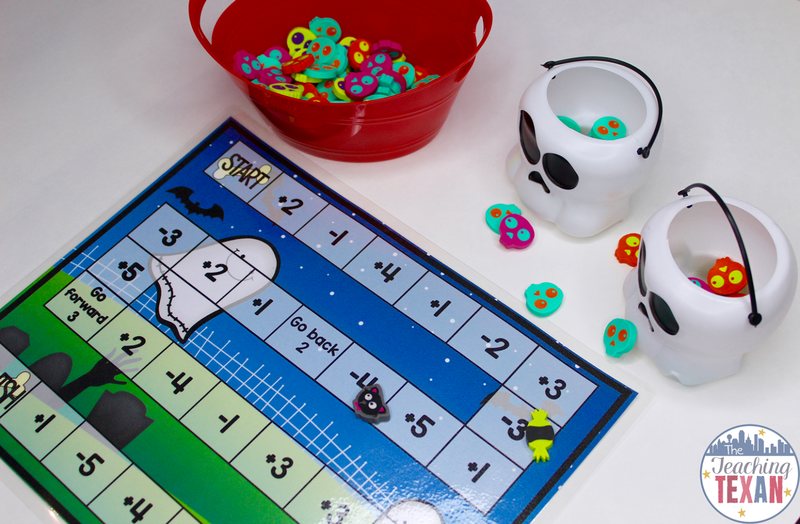 Halloween Dash is a game where students race from 1 to 100! 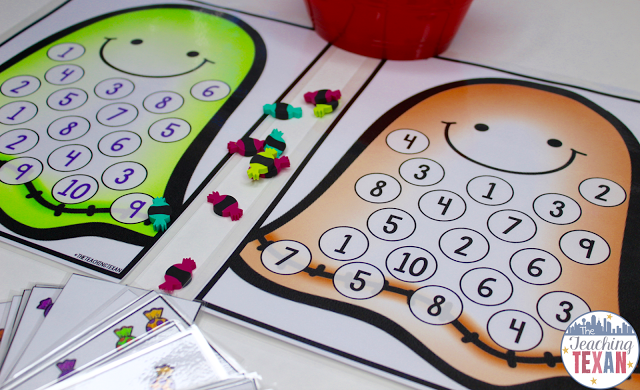 I love this game because it exposes children to 100s charts, practices number recognition, and is just plain fun! 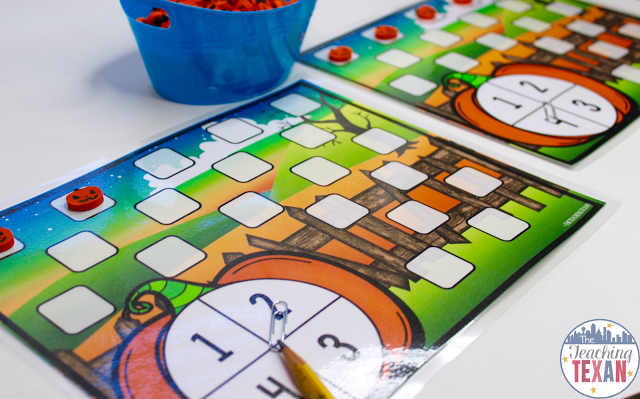 Addition and subtraction games are a must for math center time. 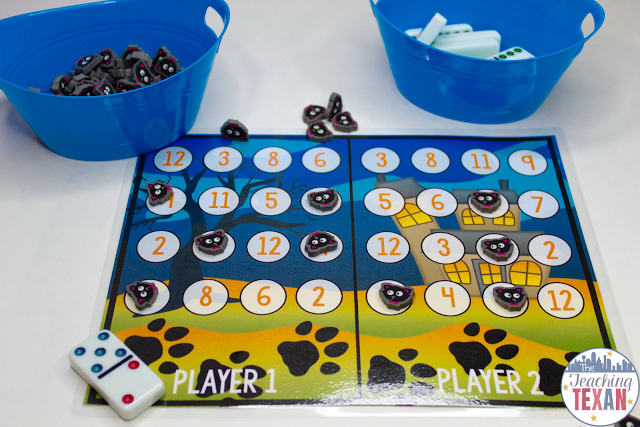 Especially when the game combines both!Bag of Bones is an exciting game where students collect skulls, but beware! Landing on a subtraction symbol means you must give some back. The player with the most skulls at the end of the game wins! All of the games above are available in my [TpT store]. Each game is available as a full-color version as well as an ink-saving backline version that can be printed on brightly colored paper! 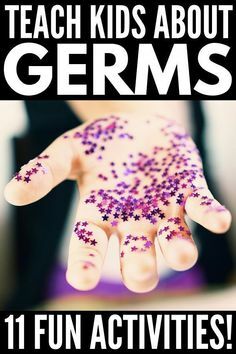 You can check them out by clicking [here]. 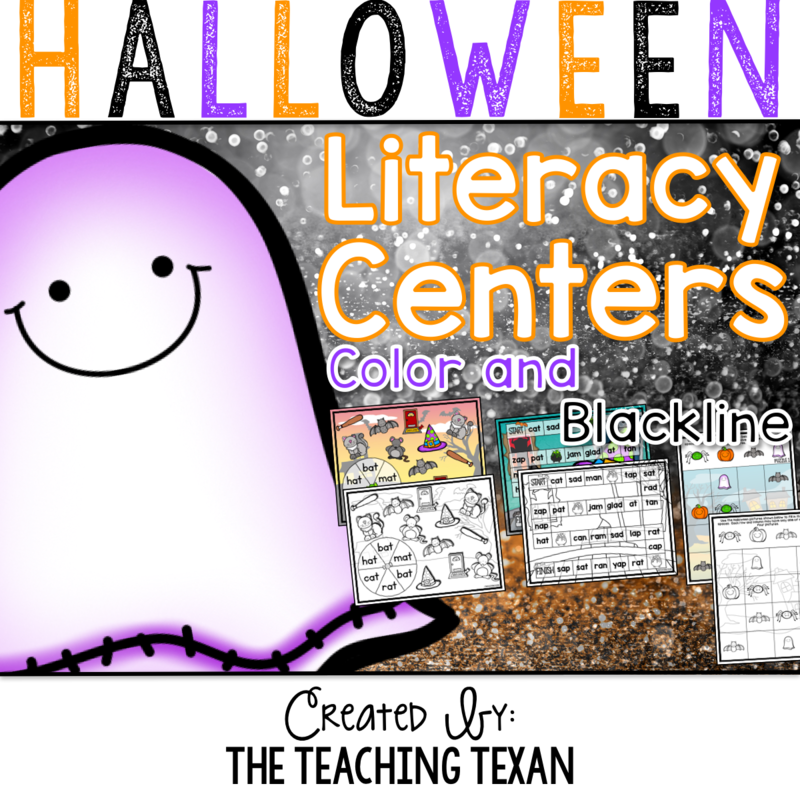 Update: don’t miss out on my [Halloween Literacy Center Games] available now! 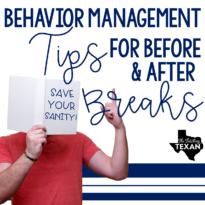 The Teaching Texan shared a post.